We all have one! Discover your personal character strength and learn how it is influenced by your name! 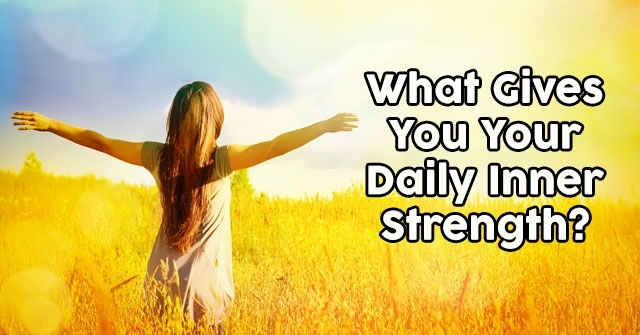 What Gives You Your Daily Inner Strength? 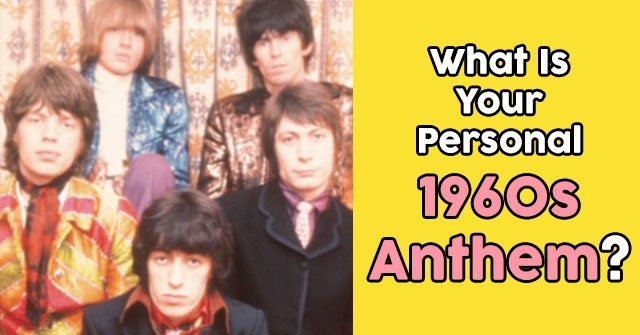 What Is Your Personal 1960s Anthem? What Is Your Strength As A Parent?